We are offering delicious Mango Pulp extracted from the best quality mangoes. 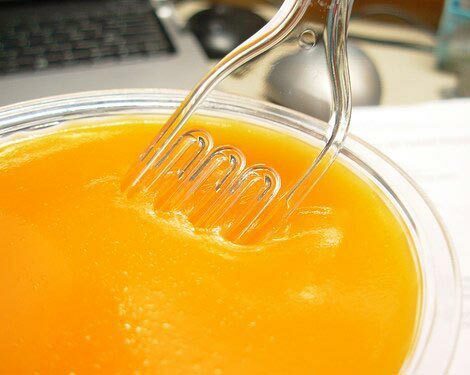 The Mango Pulp is hygienically processed at our laboratory. 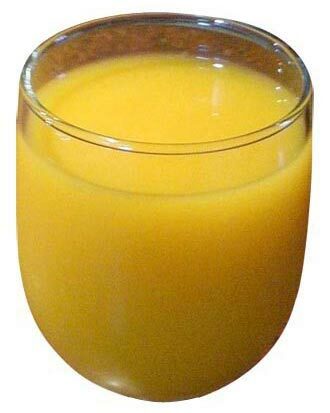 We have variety of Mango pulp available with us such as Alphonso Mango Pulp, Kesar Mango Pulp, and Totapuri Mango Pulp. The Mango Pulp offered by us has natural taste and flavor. 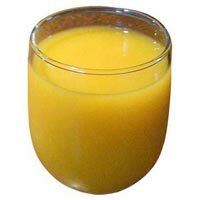 Mango Pulp finds its application in variety of beverages such as Milkshakes, Pastries, Jams, Amm Ras etc. 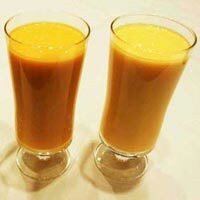 Kesar Mango Pulp is extracted from Kesar Mangoes widely grown in the state of Gujarat, India. 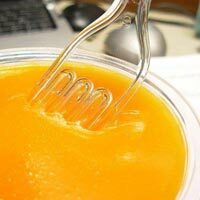 Kesar Mango Pulp contain rich elements like calcium, phosphorous, iron, potash magnesium, protein, carbohydrates and vitamins like A and C. Kesar Mango Pulp also have low saturated fat.